Watch The Big Bang Theory Season 11 Episode 17 online via TV Fanatic with over 6 options to watch the The Big Bang Theory S11E17 full episode. Affiliates with free and paid streaming include Amazon, iTunes, Vudu, YouTube Purchase, Google Play, and Verizon On Demand. 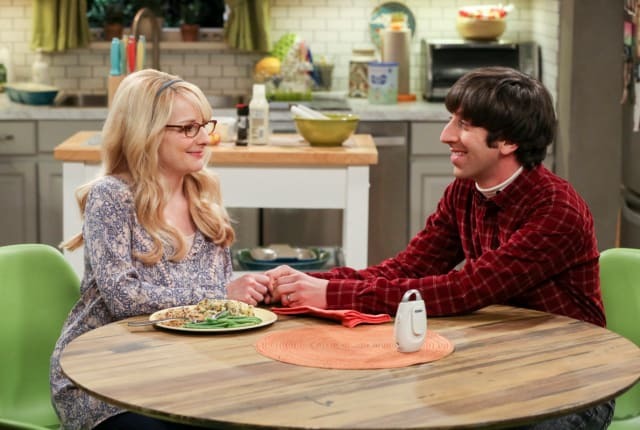 On The Big Bang Theory Season 11 Episode 17, Bernadette and Wolowitz must decide who should stay at home with the kids, while Leonard looks for a wedding venue.